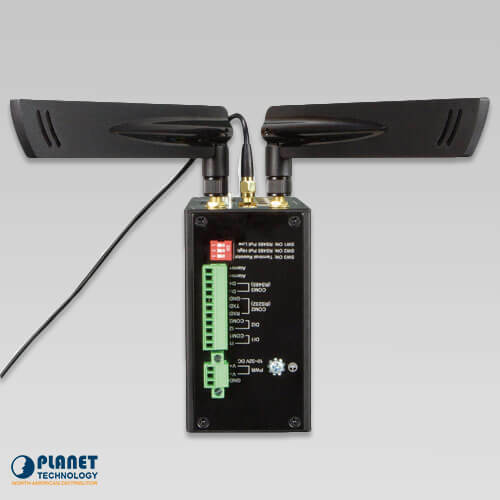 PLANET’s IGS-2420G-LTE is a reliable, secure and high-bandwidth communications industrial grade cellular gateway for demanding mobile applications, M2M (machine-to-machine) and IoT deployments. 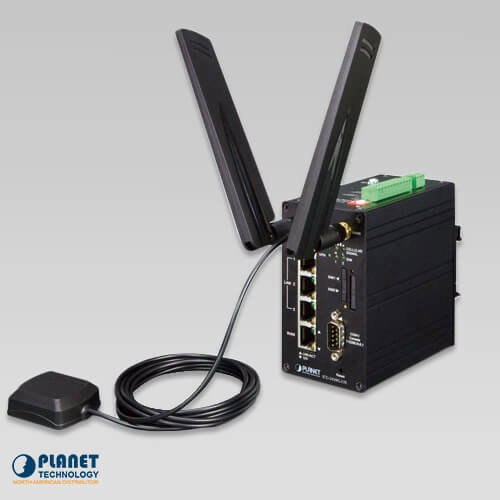 PLANET’s IGS-2420G-LTE is an industrial grade cellular gateway for demanding mobile applications, M2M (machine-to-machine) and IoT deployments. 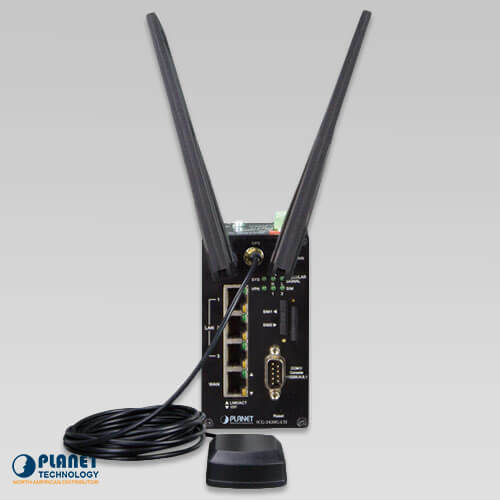 It features 4G LTE (Long Term Evolution), 4 Ethernet ports (3 LAN and 1 WAN), 3 serial ports, DI and DO interfaces and VPN technology bundled in a compact yet rugged aluminum case. 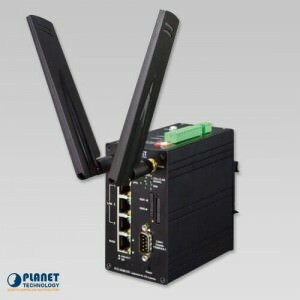 It establishes a fast cellular connection between Ethernet and serial port equipped devices. 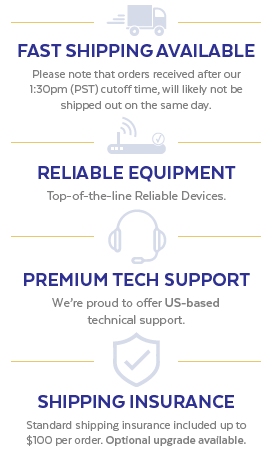 To enhance reliability, the ICG-2420G-LTE is equipped with dual SIM slots that support failover and roaming over to ensure uninterrupted connectivity for mission-critical cellular communications. It provides a more flexible and easier way for users to create an instant network sharing service via 4G LTE whenever in public places. The ICG-2420G-LTE is equipped with a convenient feature: GPS (Global Positioning System). 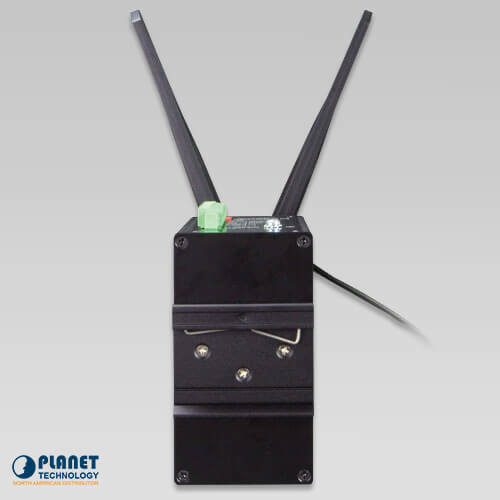 It is a positioning system based on a network of satellites that continuously transmit necessary data. Signals transmitted from satellites can triangulate its location on the ground, meaning any location can be easily tracked anytime. 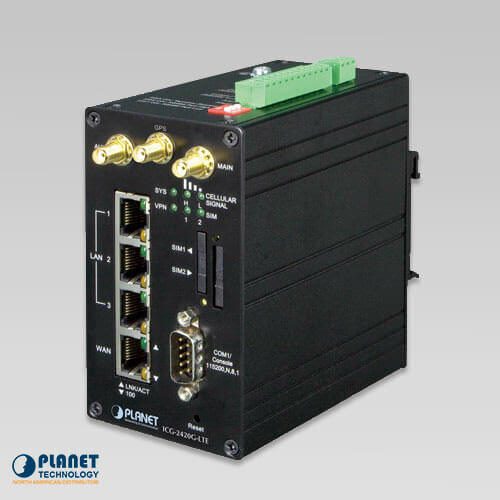 PLANET’s ICG-2420G-LTE’s serial RS232/RS485 interface can be converted over the Fast Ethernet networking. 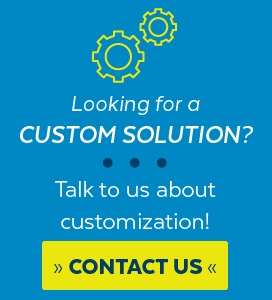 It can operate as a virtual server or client where IP-based serial equipment can be managed. The ICG-2420G-LTE helps save the network administrator’s valuable time in detecting and locating network problems, rather than visual inspection of cabling and equipment. For networking management features, the ICG-2420G-LTE provides such functions as DHCP server, DMZ and Port Forwarding, as well as full secure functions including Network Address Translation (NAT), IP/URL/MAC filtering. The ICG-2420G-LTE has 4G and WAN connection failover characteristics, which can automatically switch over to the redundant, stable WAN connection to keep users online. 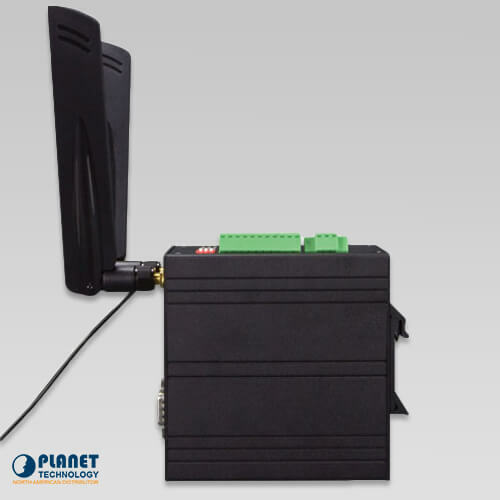 PLANET’s ICG-2420-LTE is a highly-reliable, secure cellular communications gateway for industrial networking and 4G LTE.